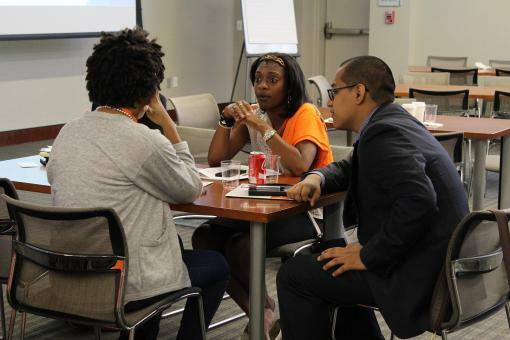 The voices, perspectives, experiences, and input from young people who are working on juvenile justice reform are central to CJJ's mission and vision. On August 2-3 we will host our annual Youth Summit, "Agents of Change: Rethink, Reshape, and Reform the Juvenile Justice System." Join Our Emerging Leaders Committee! CJJ is excited to be expanding our Emerging Leaders Committee (ELC) and is calling on all interested young people aged 16-24 to submit an application! The ELC will make recommendations to the CJJ leadership and Executive Board, and support youth member recruitment, promote youth engagement across all organizational projects, programs and activities. Members will also pay a key role in shaping and broadening the scope/scale of CJJ's youth partnership work over the coming years. If selected, members will be expected to participate in monthly 1-hour long conference calls and to actively participate in CJJ ELC projects. Support Emerging Leaders Attending CJJ’s 2016 Youth Summit! 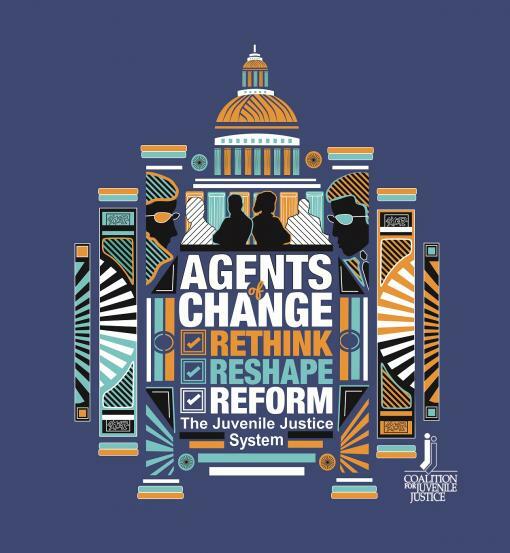 CJJ is proud to be hosting our Annual Juvenile Justice Youth Summit, "Agents of Change: Rethinking, Reshaping, and Reforming the Juvenile Justice System," in Washington, DC this August! The Summit brings together emerging leaders (under the age of 25) interested in juvenile justice reform. Last year, over 100 youth from 22 states attended our Youth Summit. Through the Summit, CJJ seeks to cultivate and empower a young body of juvenile justice advocates. We are asking YOU to join us in reforming our broken juvenile justice system by sending young people who have been involved with the system or are at risk for entering it.